This adorable award will surely be loved by the girls on the team! 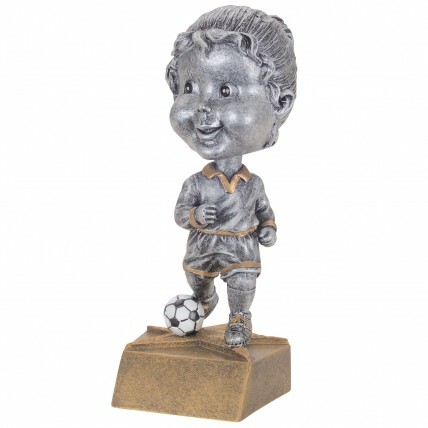 The Youth Girl Soccer Bobblehead Award is antique pewter colored with gold highlights, with a head that bobbles and bops and a gold tone base that is crafted into the shape of a star. 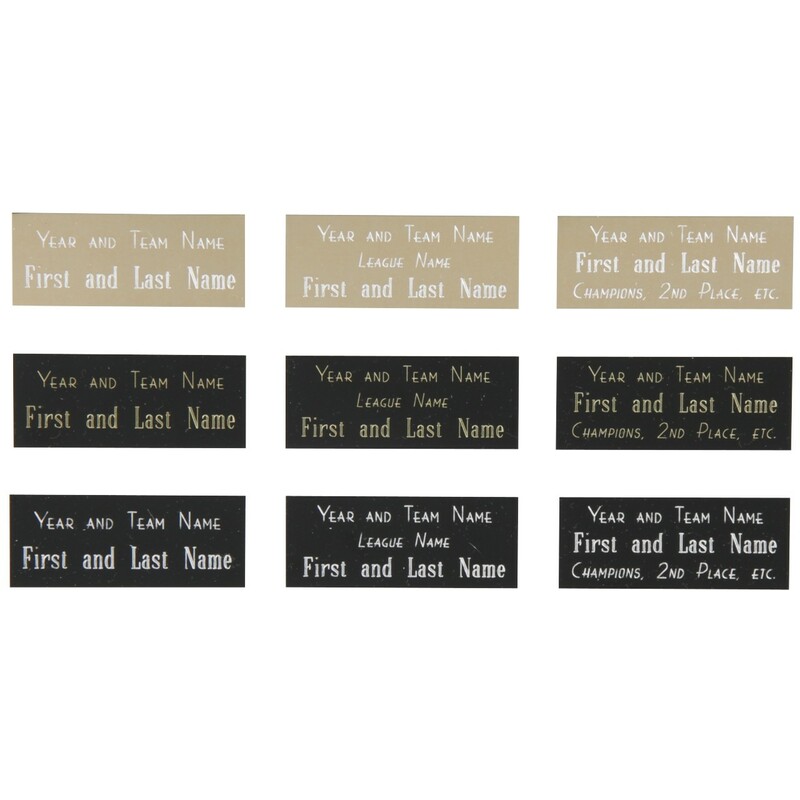 Give your girls this adorable trophy today!